HIGHLY DESIRED PALMA SOLA LOCATION! Wind your way to the end of this very private cul-de-sac to view your next home. Perfectly set on a double lot, this distinctive address with lush landscape offers almost 3,000 sq. ft of updated space. 4 bedrooms, 3 bathrooms, vaulted ceilings, wood-burning fireplace and wine closet. The master suite is an absolute sanctuary with private access to the lanai. Updated kitchen features Bosch appliances, granite countertops and center island workspace. All carpet was just replaced with a warm wood-based laminate floor. Outdoor features are so important as you select a Florida home and this expansive lot will not disappoint with its caged/heated pool and spacious lanai that will serve as the perfect "open-air family room" with tropical flair. The 3-car side-load garage provides phenomenal storage. Stroll to Palma Sola Bay or drive 5 minutes to the celebrated sand beaches of Anna Maria Island. This distinguished address is all about convenient living. The property is currently unfurnished but some of the photos have been virtually staged for enhancement. Lot Size: 0.57 Acres / 24916 Sq. Ft. Directions:From Cortez or Manatee Ave, turn onto Palma Sola Blvd, turn East on 17th Ave W., Follow to end, turns into 79th Ct. W and house is at the right end of cul-de-sac. SchoolsClick map icons below to view information for schools near 1714 W 79Th Court Bradenton, FL 34209. MFRMLS data last updated at April 21, 2019 12:09:15 AM PST. Home for sale at 1714 W 79th Court Bradenton, FL 34209. 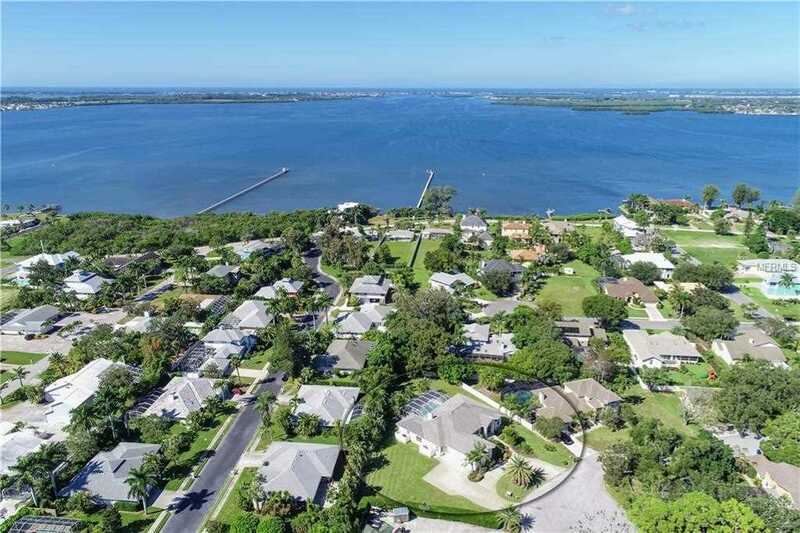 Description: The property at 1714 W 79th Court Bradenton, FL 34209 in the Bayfield Oaks Sub subdivision with the MLS# A4416601 is currently listed for $550,000 and has been on the market for 178 days. You are viewing the MFRMLS listing details of the home for sale at 1714 W 79th Court Bradenton, FL 34209, which features 4 bedrooms and 3 bathrooms, and 2940 sq.ft. of living area.